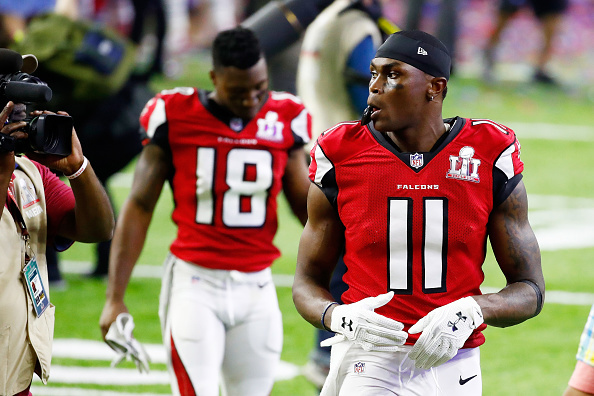 Falcons wide receiver Julio Jones had four receptions for 87 yards in the Falcons stunning overtime loss to the Patriots in the Super Bowl. Jones wouldn’t reveal much about how much pain he fought through, only hinting that sitting out was never an option, Zak Keefer of the Indianapolis Star reports. There was a Super Bowl on the line – he wasn’t missing this. 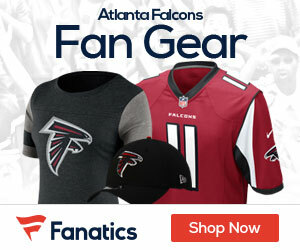 While many Super Bowl losing teams collapse the following year, Jones vowed the Falcons would not.